How do you describe yourself in 160 words or less? 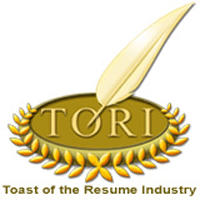 What are advantages of a virtual resume? What keywords should you consider and which to avoid? What social media info can be useful on a resume? A lot of cutting-edge ideas were introduced. I plan to analyze and elaborate on some of the better insights in the days to come. Meanwhile, the transcript is here if you’d like the information in raw form!